Learn about the art and artists who’s works make up the collection of Equestrian Art. Search by artist or image, or follow our themed exhibitions as part of our ICAS collection. Our website is updated regularly with news and update on Equestrian art. HISTORY OF HORSE ART – The beginnings of the depiction of horses in art, pre-date the written language of man. 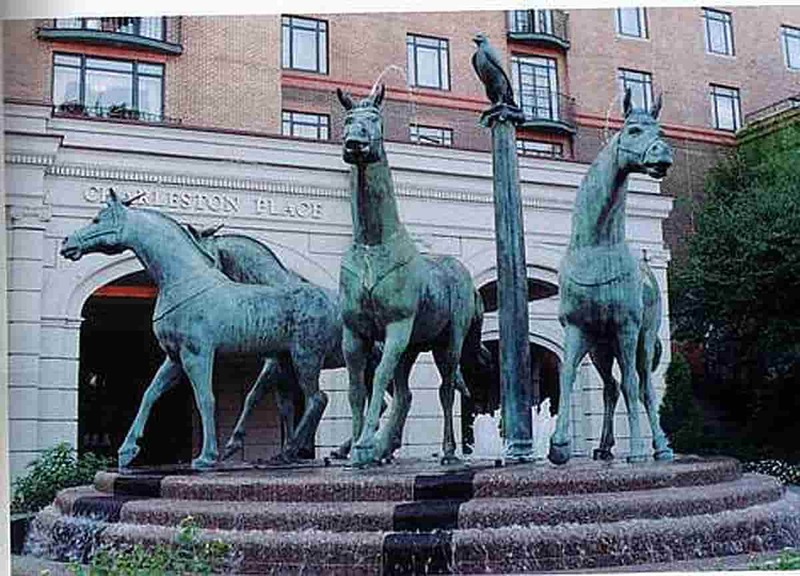 Artists began creating images of horses in prehistoric times and the inclination been has around ever since. The horse has captured the attention of man for longer than recorded art history or even just plain old recorded history. The work evolved from simple line drawings of the caves, when Mankind first began to capture images of man and its environment. The BEST in Contemporary equestrian Art by TODAY’s New emerging artists, Here at ICAS-Vilas Fine Art we are proud to bring together leading artists with New talented artists showcasing their collection in the medium of bronze sculptures, original paintings, watercolour studies, pencil drawing & ceramics, in our monthly changing exhibitions. 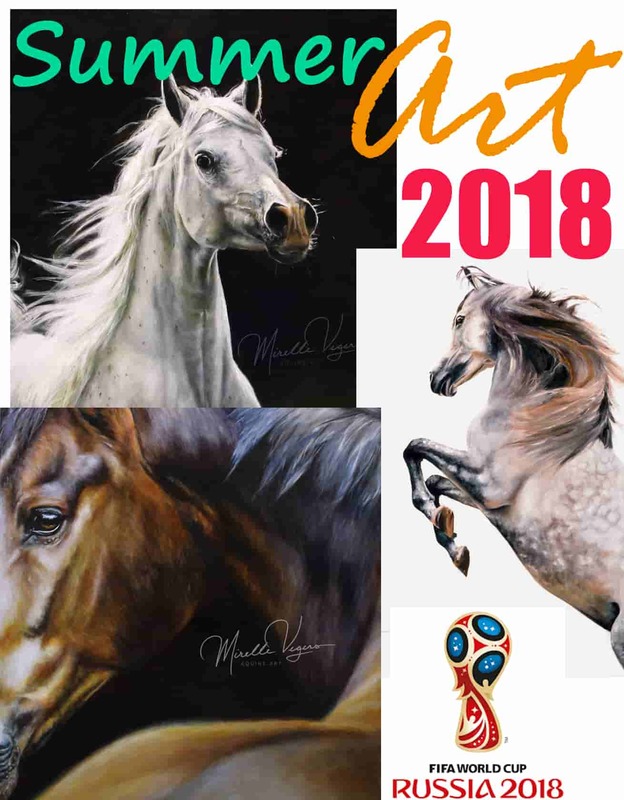 We proudly present our ICAS gallery artists selection of equestrian art showcase in our current exhibition, kindly contact our gallery to arrange viewing by appointment.